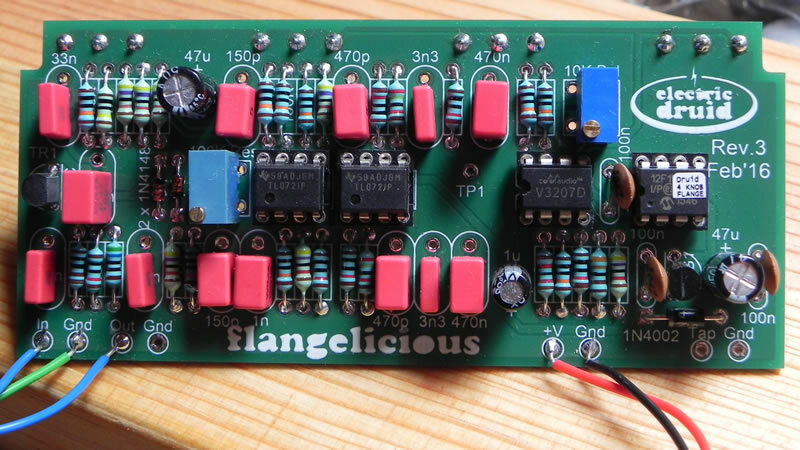 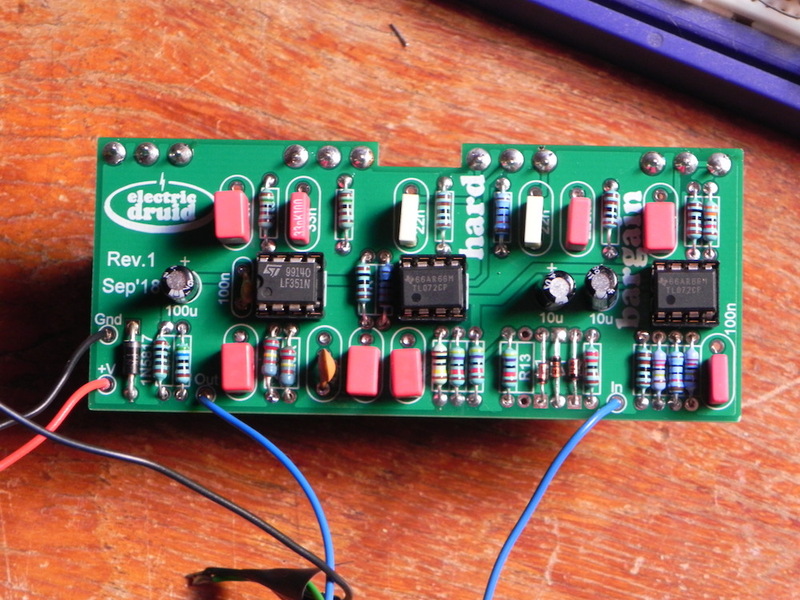 A PCB for the Flangelicious flanger project. 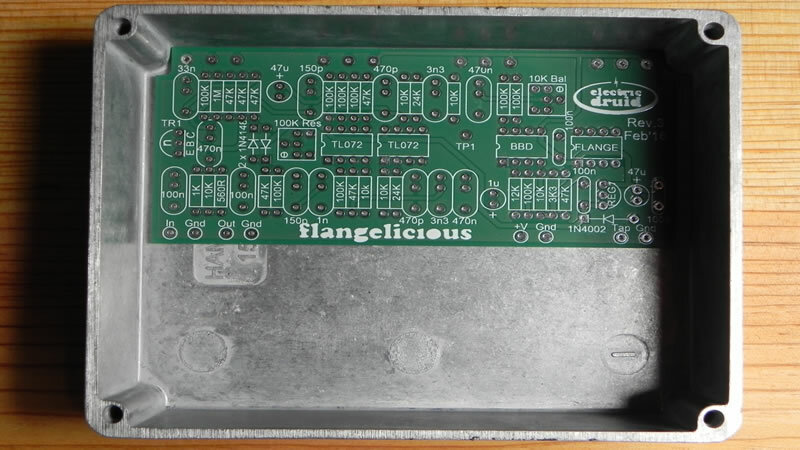 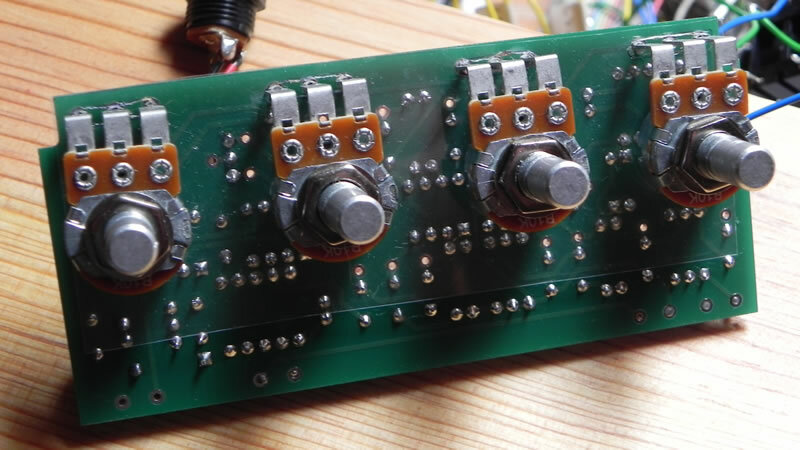 This PCB is designed to fit into a Hammond 1490BB enclosure in landscape format, and can be used with PCB mounting pots for a simple, reliable construction. 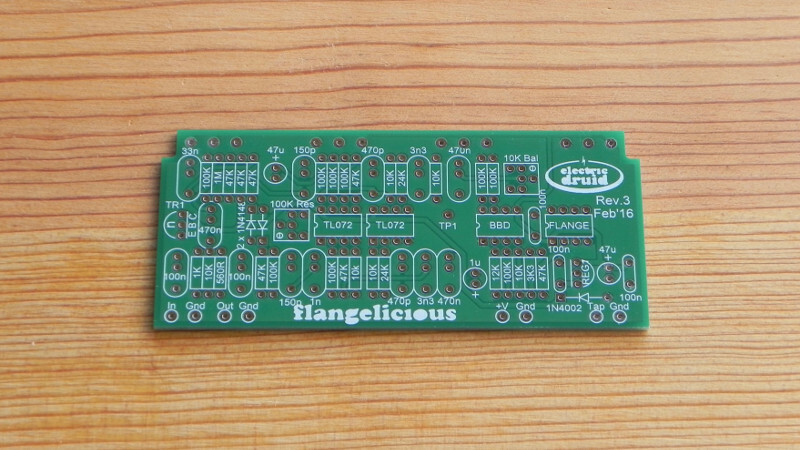 A PCB for the Flangelicious flanger project. 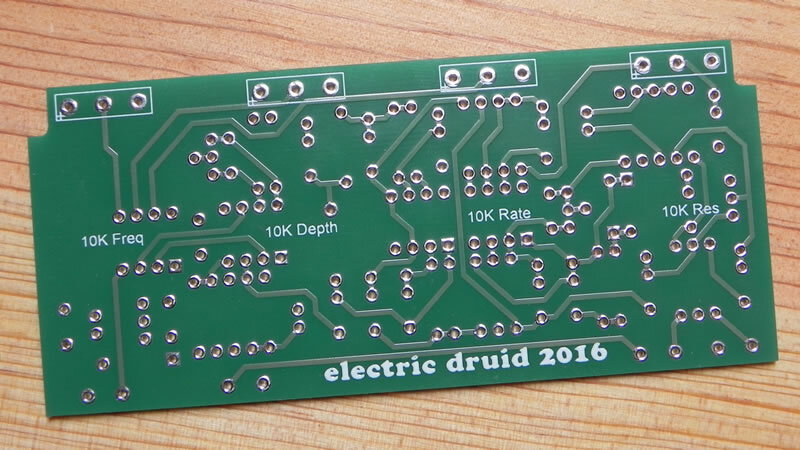 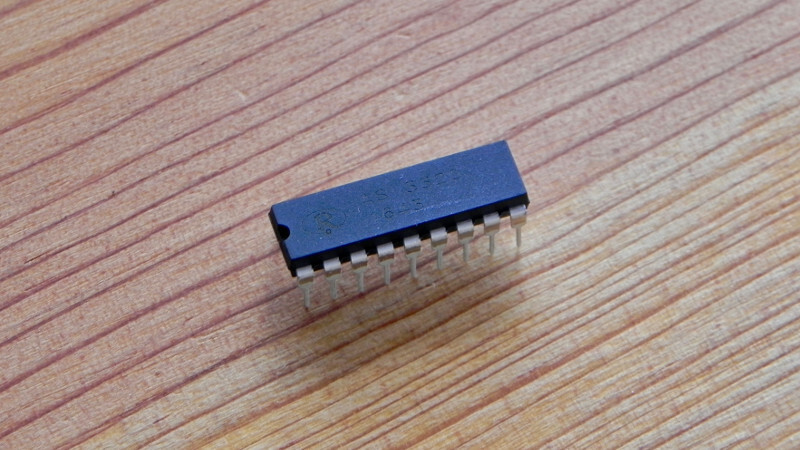 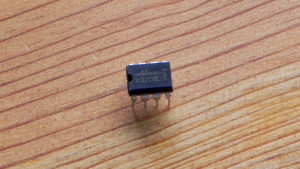 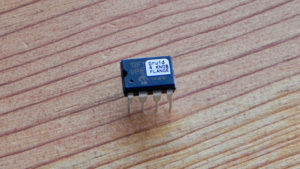 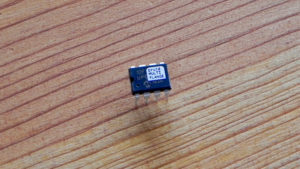 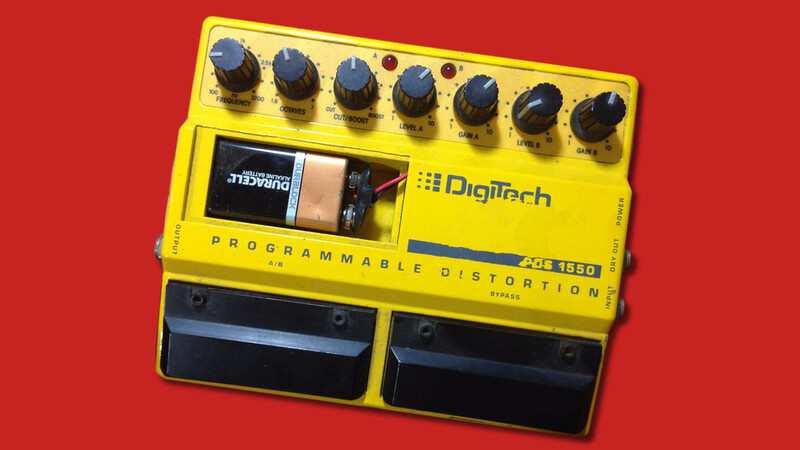 This PCB is designed to fit into a Hammond 1490BB enclosure in landscape format. 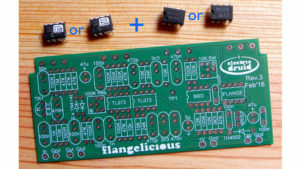 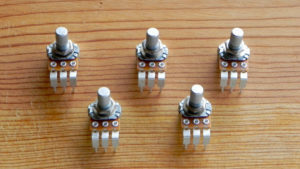 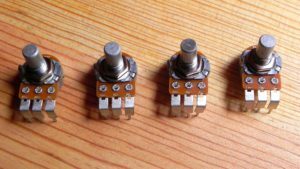 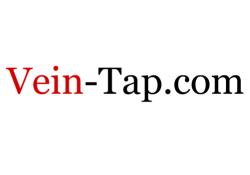 You might prefer to buy the PCB complete with the FLANGE clock chip and delay of your choice, and you can get a set of PCB mounting pots for a simple, reliable construction.